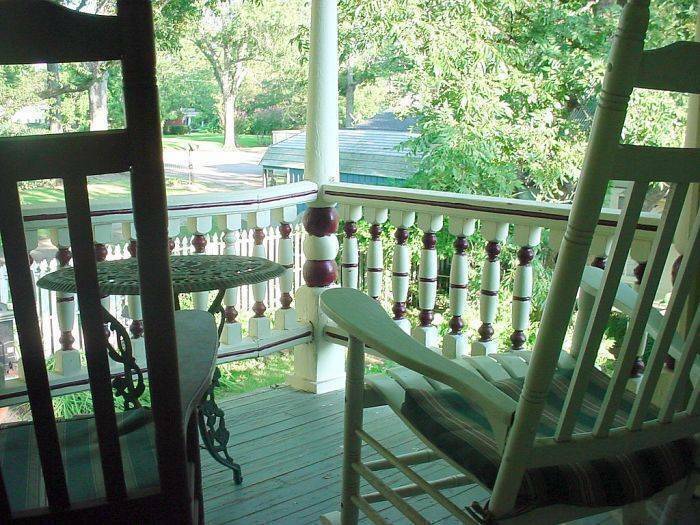 A luxury Bed & Breakfast Inn... with five-star services. 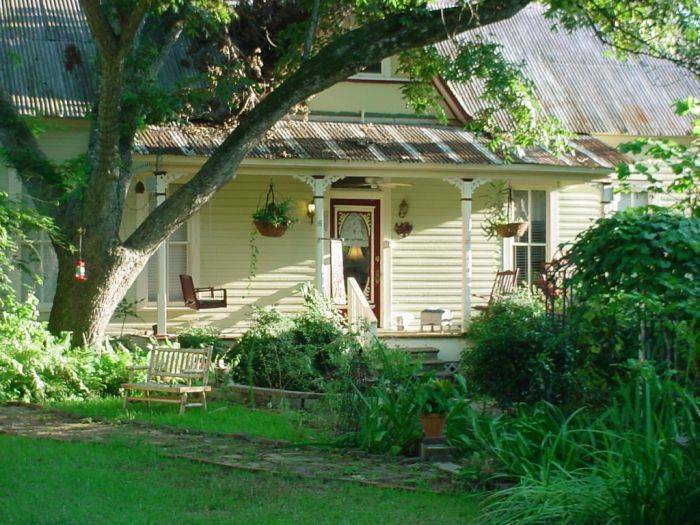 We welcome you to the romantic McKay House, an up-scale Bed and Breakfast in the "Quality Hill" section of the National Historic District of Jefferson, Texas. 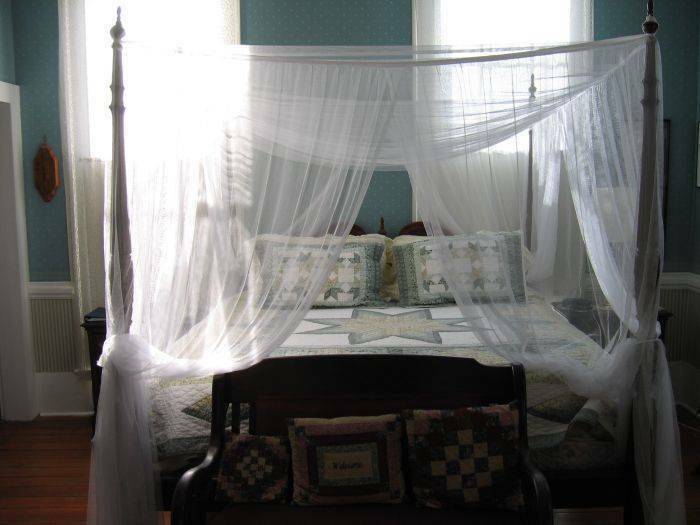 For a romantic getaway, the popular 1851 McKay House Bed & Breakfast provides pampered guests with luxury lodging. 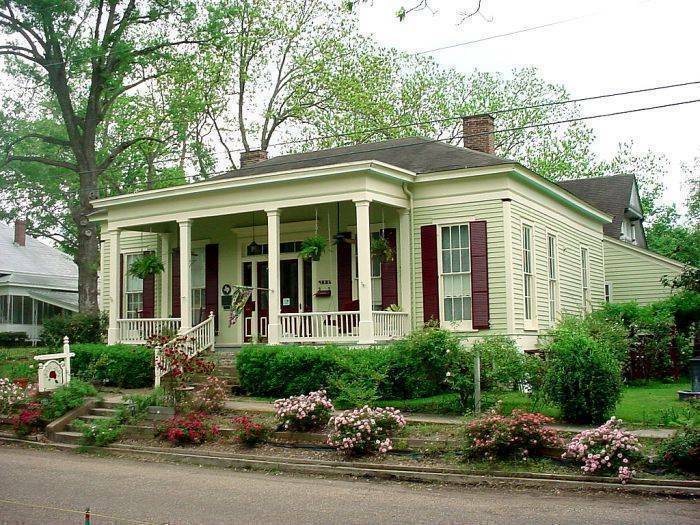 Conveniently located within a pleasant stroll of fine dining, antiques, shopping, carriage and riverboat rides in the historic riverfront and the downtown area of Jefferson. Choice bedchambers are offered in two venues. 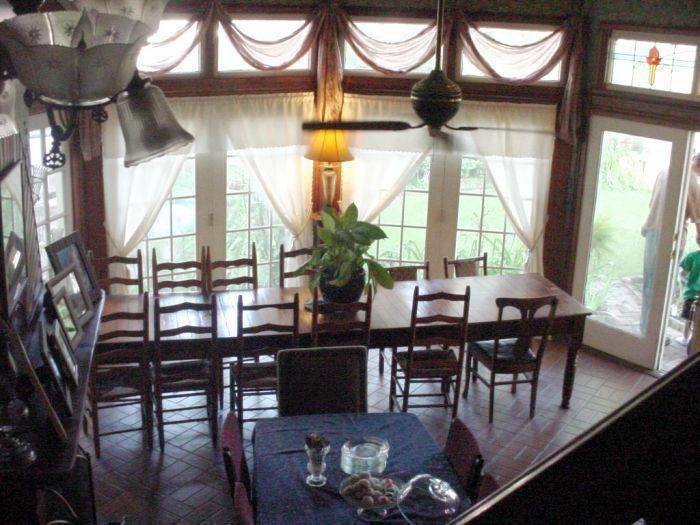 The McKay House has five guest chambers. 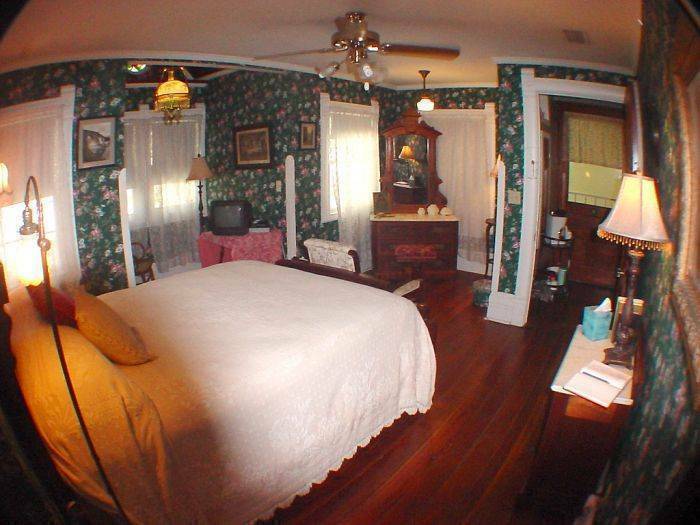 The Sunday House Victorian Garden Cottage has two guest chambers. All rooms and suites have private baths. The Inn has seven fireplaces, including one in the Garden Conservatory. Credit card required to hold a reservation. Cancellation is 7 days before arrival with no fee, otherwise $25 per room per night unless the room can be rebooked.